Peter is an experienced corporate attorney. He provides strategic counseling and advice to businesses at all stages of the corporate life cycle, serving some clients as outside general counsel. He works with companies in a wide range of industries such as technology, health care, food production and distribution, consulting and manufacturing. Peter handles a full range of business transactions, including mergers and acquisitions, divestitures, real estate transactions and joint ventures. He is particularly well versed in health care industry transactions, including representing physician groups in practice acquisitions, creating employment contracts and handling shareholder buyouts. 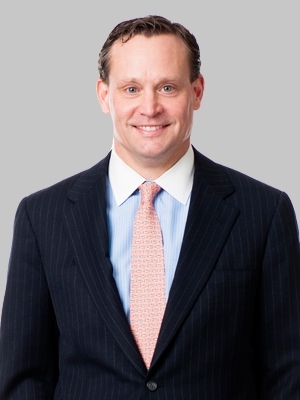 In the course of representing physicians, owners and executives of closely held companies and other high-net worth individuals, Peter has gained an in-depth understanding of the sensitive family law matters they face, including the division of assets and corporations and executive compensation matters. He helps clients successfully navigate these complicated issues. Peter served as a Judicial Law Clerk to the Hon. Virginia A. Long, Justice of the New Jersey Supreme Court. He participated in the firm’s Summer Associate program and worked full-time as a law clerk for the firm while attending Rutgers University School of Law, where was a Dean’s Scholar. The Supreme Court of New Jersey has appointed Peter to two four-year terms on the District VII Ethics Committee, which he chaired in the 2015-2016 and 2016-2017 sessions. Peter served as a trustee of the Mercer County Bar Association from 2007 to 2014, and was chair of its budget and finance committee from 2008 to 2014.